Some of us here at Skyway Web Design and Marketing are data addicts. We love to collect data, analyze data, discuss data and trends… It’s easy to believe more data is better. But that’s not always the case. Sometimes more data is overwhelming. Sometimes more data causes the really important data to get lost in a sea of less important data. Sometimes less is better. One area in which we realize we went overboard with data is in the search engine ranking reports we generate, review, and send to our Safety Harbor and Trinity SEO clients. Search ranking reports show a website’s current search rankings for the keywords we are targeting in various search engines. We triple that because we target not just one city but 2 additional adjacent cities. That means 6 x 2 x 3 x 4 keywords. Throw in some other factors and we’ve been checking more than 330 keywords each client. We’ve been checking those keywords in 7 search engines – Google, Google Mobile, Bing, Bing Mobile, Yahoo, Yahoo Mobile, and ask. So, now we’re talking about 2300+ data points. And we’re not done yet. In addition to checking keywords in general search engines, we also check keywords in the local/maps search engines – Google Maps, Google Mobile Maps, Bing Maps, Yahoo Maps and Yelp – for the city the church is located in and 2 adjacent cities. 15 local search engines in all x 24 keywords = another 360 data points. That’s a grand total of more than 2600 data points every month for each client. For data addicts, that might sound cool. For everyone else that is probably completely overwhelming. With 2600 data points, how does anyone know which are really important? Keywords in our new general search ranking reports will be reduced significantly to just those being targeted, usually between 20 and 50 keywords. Search engines will be reduced from 7 to 3 – Google, Google Mobile and Bing. Very few people use the Ask and Yahoo search engines anymore. And most of Yahoo’s search results come from Google and Bing anyway. Our new local (maps) search ranking reports will also be reduced to just those being targeted, usually between 10 and 20 local keywords x 3 local search engines (Google Mobile Maps, Bing Maps, Yelp) x 3 cities. Combined, those two reports still contain 150-250 data points, which you could probably still make a case is more than necessary, but it’s less than 1/10 the data points of the old reports. Clients can focus on the most important 10% of the data and not get distracted or confused by 90% that was less important and no longer included. 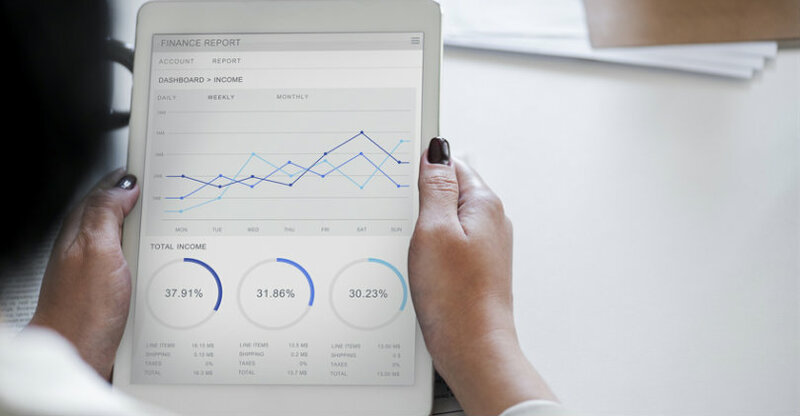 The new reports also take our SEO team a lot less time to generate and analyze, which frees us up to spend more time optimizing our clients’ websites, increasing the number of people visiting their websites, and helping them grow and achieve their goals. If you would like to see more people visiting your website and buying your products and services, check out our Safety Harbor SEO services, and fill out a consultation request form to schedule a free, no-obligation call to discuss how SEO can help you reach your goals. Got any questions or comments? Post ‘em in a comment.